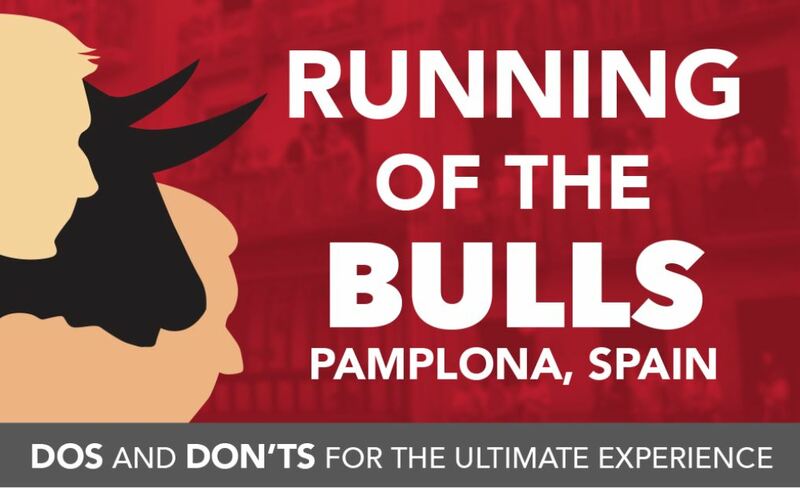 Headed to Pamplona this summer to watch the legendary Running of the Bulls festival? Chances are you’ll be flying into Barcelona’s El Prat airport before heading 430 km northwest to Pamplona. 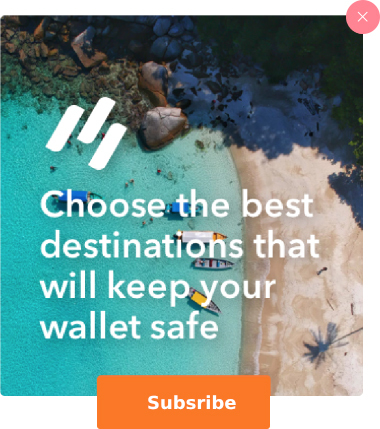 But you know what they say: travel is about the journey, not the destination. Make your bucket list trip to the San Fermin Festival all the more memorable by taking advantage of all the gorgeous sites along the way from Barcelona to Pamplona. Use this opportunity to explore one of Spain’s most bustling and creative metropolitan areas, visit one of the country’s oldest universities, taste your way through three distinct wine regions, and hike the legendary Pyrenees mountains. 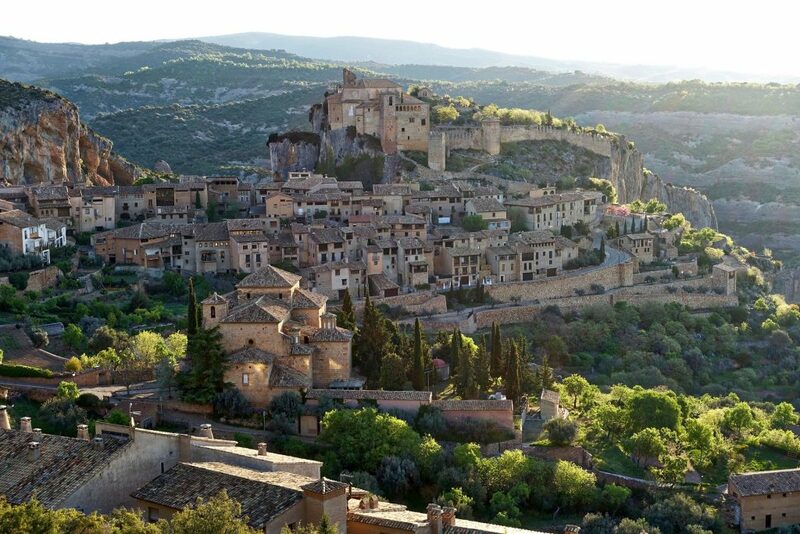 Don’t miss out on the stunning Spanish countryside! Take a few pitstops during your trip from Barcelona to Pamplona. Like many European countries, Spain has an intricate and efficient state-run rail system connecting all cities and major towns. This system is called Renfe, or Red Nacional de los Ferrocarriles Españoles. 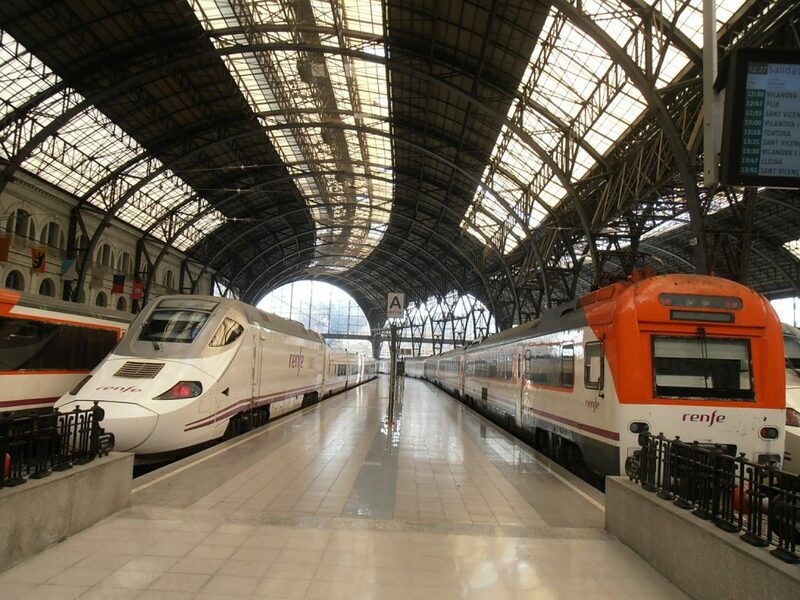 The intercity Renfe stations are also connected to local public transportation networks, giving travelers easy access to regional buses, trams, and subways. High-speed intercity trains departing from Sants, Barcelona’s central railway station. Intercity travel happens usually on Alvia trains, which are highspeed trains that include a cafe car. Alvia trains between Barcelona and Pamplona run on average 5 times daily in both directions and usually cost between €15 and €30, depending on the season and when you book. This train stops at five or six different city stations, including Zaragoza, before reaching its destination in Pamplona. The final thirty minutes of the trip are truly stunning as the train weaves through the mountainous Carrascal Pass. You can catch Renfe trains directly from El Prat airport to Sants (Barcelona’s central railway station). Trains depart every half hour, and take about 25 minutes. Tickets can be purchased at the platform. You can book your tickets between Barcelona and Pamplona up to a two months in advance on Renfe’s website. Consider booking the flex-tickets, which give you the option to take a later or earlier train should your flight arrive off-schedule. Renting a car is a fabulous way to see more of what excites you when traveling. If you decide to drive from Barcelona to Pamplona, you have two main route options, both of which take just under 5 hours of continuous driving. Depending on what interests you, you can decide between the route that takes you through Zaragoza or along the edge of the Pyrenees mountains. Can I drive in Spain with a US Driver’s License? Licensed US visitors over 18 are permitted to drive in Spain. You do not need to obtain a Spanish license, but it is required that you have an official Spanish translation of this document handy. One option is to apply for an international driving permit, which costs about $20, takes about 6 weeks to process, and is valid for 12 months in 150 countries worldwide. Most rental cars in Spain have manual transmission. If you cannot drive a stickshift but plan to rent a car in Spain, make sure to make plans with the rental car company in advance to arrange for a vehicle with automatic transmission. Catalonia has many toll roads. Some tunnels and highways in the Barcelona area can cost anywhere between 45 cents and 10 euros a pop for access. If you’re not in a hurry, these roads can be avoided until you’ve driven past Lleida, where you won’t have any more toll roads for the rest of your journey to Pamplona. First off, Barcelona is a dazzling city that deserves a dedicate chunk of your time for exploring. For more about the many culinary and cultural adventures to be had in the Catalan capital, read our guide to Barcelona. 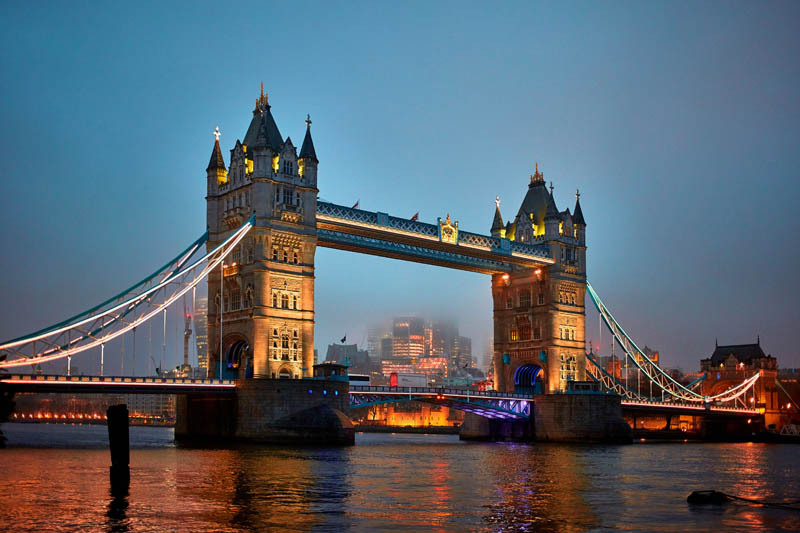 This is truly a city you will be in no rush to leave. A coastal city in the heart of the Catalunya wine country, Tarragon offers the Mediterranean breezes of Barcelona with a fraction of the population. Founded before the 5th century BCE, Tarragon is filled with ancient architecture from the Roman Empire. 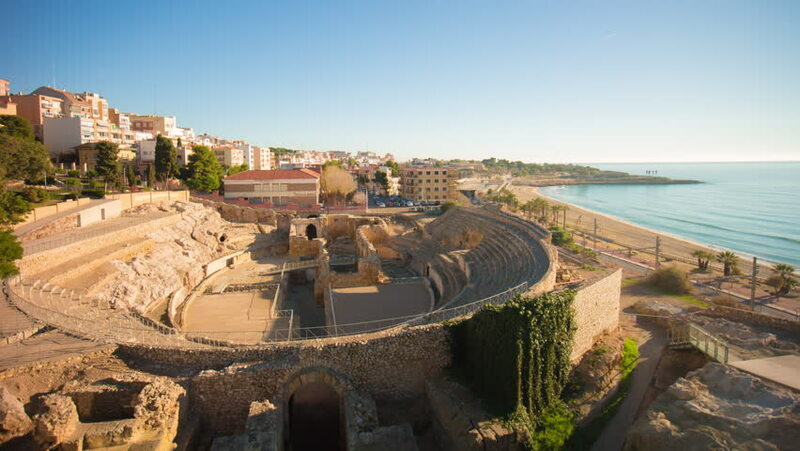 Ancient history junkies should not miss the legendary amphitheater overlooking the sea. Those looking to wine and dine will find plenty of fragrant wines and freshly caught seafood. Anyone looking to cool off in the ocean can take a tip along the city’s many miles of white sandy beach. Someone in the 2nd century thought it’d be a good idea to put an ampitheatre here. We couldn’t agree more. One of Catalonia’s oldest towns, Lleida is also the point in your journey where the Pyrenees mountains will begin to shape the terrain. The city lies in the middle of a depression, meaning it is surrounded by mountains. This unique geographical setting makes for some incredible views from above. 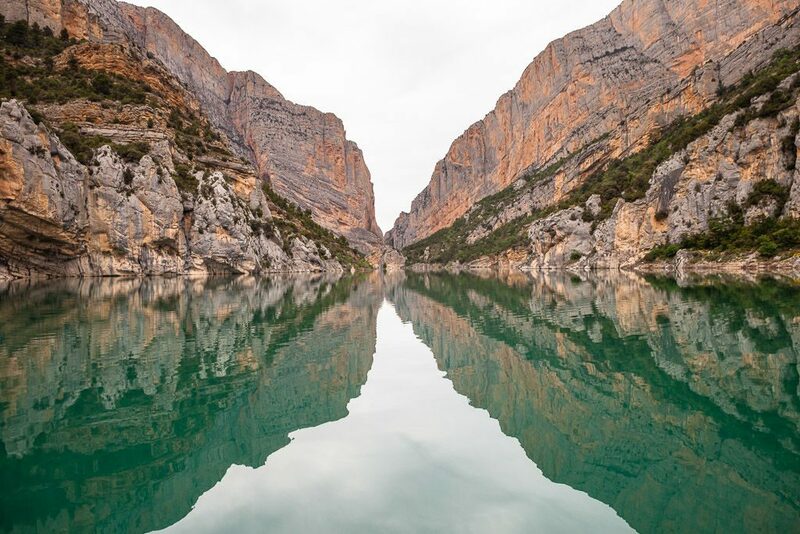 Just 20km north of this bustling city lies the Aiguabarreig Segre-Noguera Ribagorçana nature reserve, whose central feature is the stunning Mont-rebei canyon carved by the Riu Segre. Outdoors enthusiasts should not pass up hiking near Lleida. 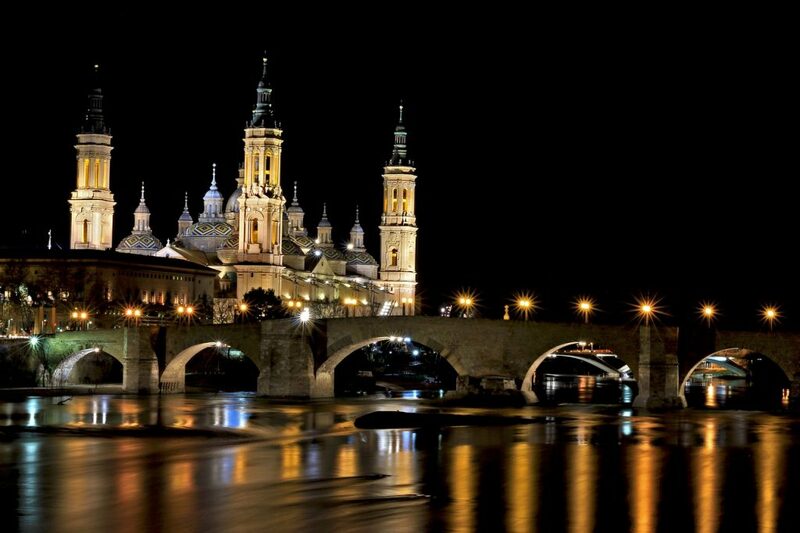 Capital of its own province and neighbor of the Aragon wine country, Zaragoza is the largest city that lies along the way from Barcelona to Pamplona. 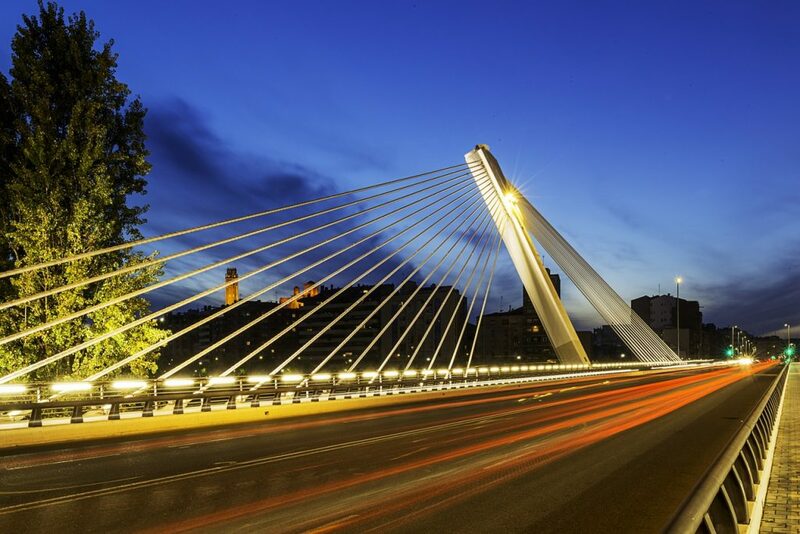 A cultural hub in the region, Zaragoza is home to one of the country’s oldest universities, many famous architectural landmarks, fascinating folklore, and world-class cuisine. Not to be missed is the basilica of Our Lady of the Pillar, one of Spain’s most cherished Baroque cathedrals located in the city center on the river Ebro. Other ancient landmarks include the ruins of the city walls and the Aljafería Moorish castle. The cathedral in Zaragoza is reputed to be the world’s first church in the name of the Virgin Mary. A quick detour off A-22 before Huesca, the town of Alquezar offers some of the most picturesque scenery in the region. Though this tiny village is home to only 301 residents, it certainly leaves a lasting impression. The main feature of the town is a collegiate church atop a mountain with a cascade of curtain-like rock formations as its backdrop. 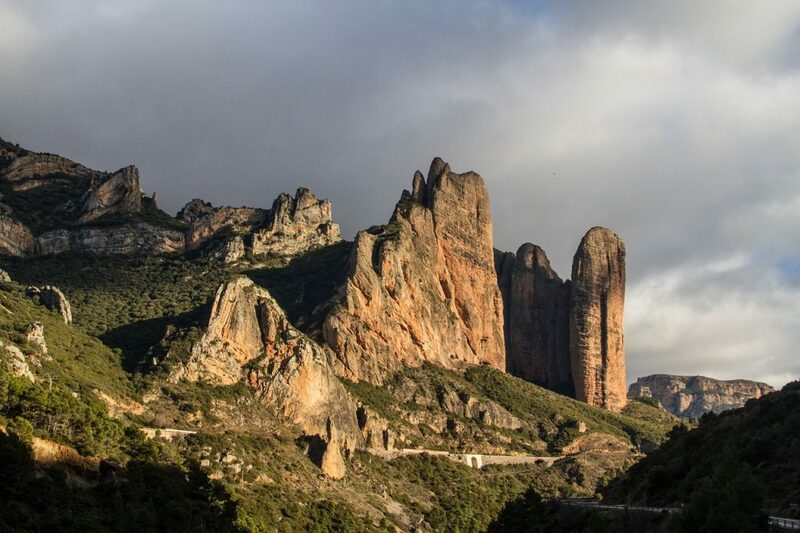 Situated in the Sierra y Cañones de Guara Natural Park, Alquezar is an incredible starting point for intrepid hikes through the Pyrenees. This sleepy town of 301 residents will take your breath away. Taking detours like these is a fabulous way to cover more ground and see more when you travel. By taking pitstops along the way from Barcelona to Pamplona, you will be able to develop a deeper appreciation for Spain, its striking landscapes and diverse cultures. 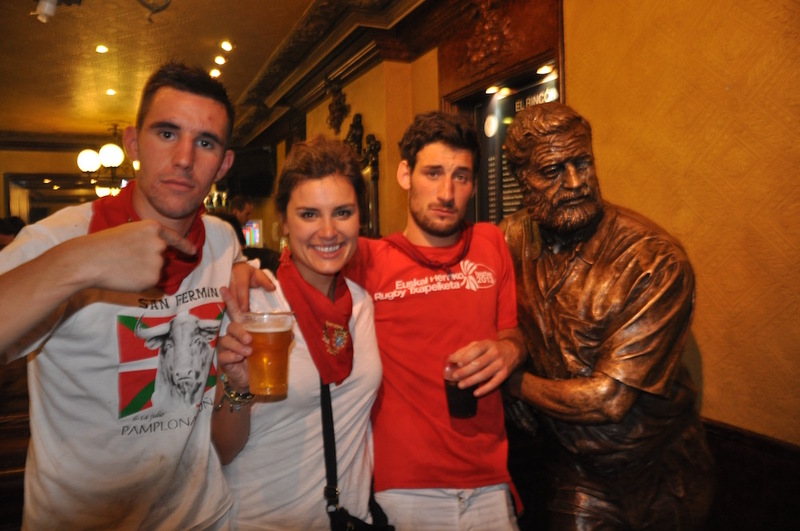 En route to running of the bulls, you may cross some items off your bucket list that you didn’t even know where there.